It’s a wrap for this year’s Teenage Campus Run! From 4 to 6 January 2018, we headed down to Nanyang Polytechnic, Republic Polytechnic, Singapore Polytechnic and Temasek Polytechnic to join in the Open House festivities, and boy was it an absolute blast. Follow us as we recap what went down at the various Teenage booths. Let’s go! We’ve had our booths all set up and there were lots of freebies up for grabs, from yummy snacks to free skincare samples. But getting their hands on ’em wasn’t easy; we challenged our visitors to a game of darts which would then decide which activity they were to complete, depending on the coloured zones their dart landed on. Plenty hit the bullseye though, which allowed them to choose any activity they desired – targets locked! Have a flair for Japanese? 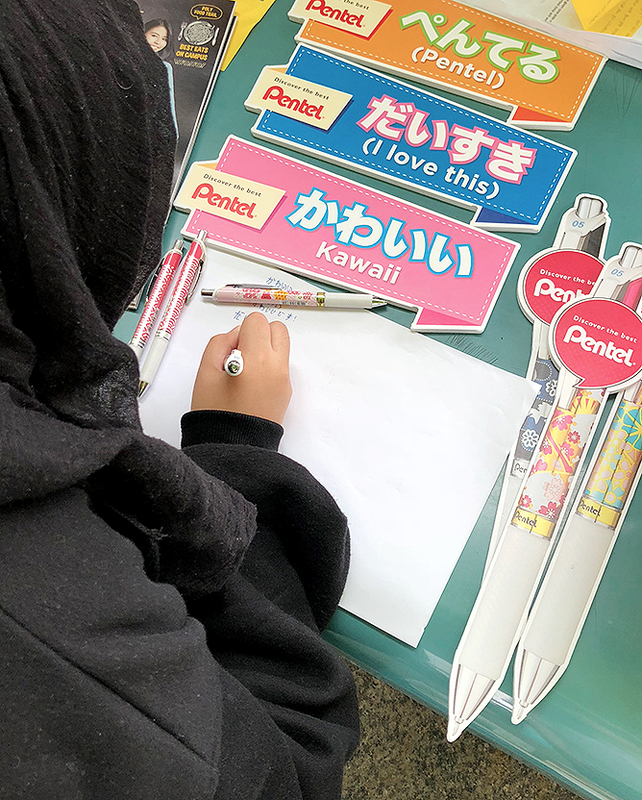 Our visitors had loads of fun trying their hand out at writing Japanese characters using our batch of Pentel pens, and can we just say they’re super kawaii? Taking home an awesome swag bag while picking up a new language (sorta)? Not bad of a deal! Those were merely a warm-up, here’s the real challenge: those who picked the blue zone were tasked to race their fellow pal to lace up the SKECHERS DLT-A kicks in the fastest amount of time, and things got real intense. Some lucky peeps even managed to score themselves SKECHERS vouchers by subscribing to our mailing list! How easy was that? #4 Ready for your close-up? Free makeover, anybody? 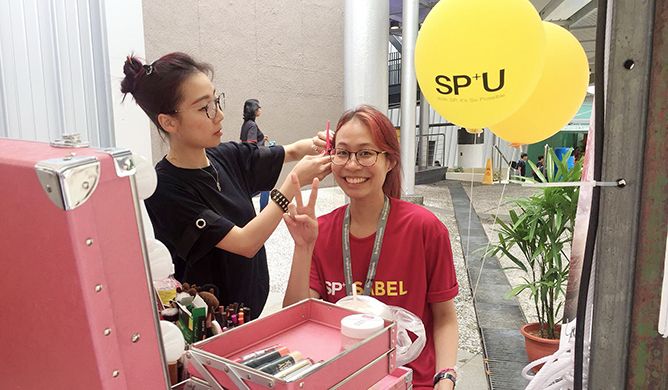 Leave it to ETUDE HOUSE’s makeup crew to get our visitors all dolled up and looking glowin’ for the new school year ahead. Just take a look at these gorgeous ladies! 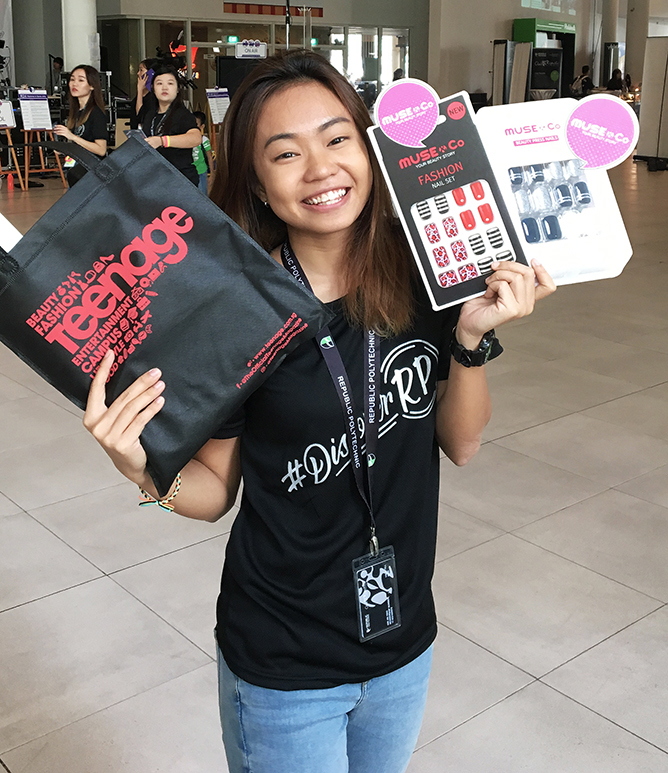 After completing the activities, our visitors got to take home their very own Teenage swag bag, which included a set of beauty press nails from MUSE & Co. – just in time to get your digits glammed up for the upcoming Valentine’s Day or Chinese New Year – along with a slew of other awesome goodies from Hello Panda, Lotte Pepero, Nivea, Pentel, SKECHERS and THEFACESHOP. 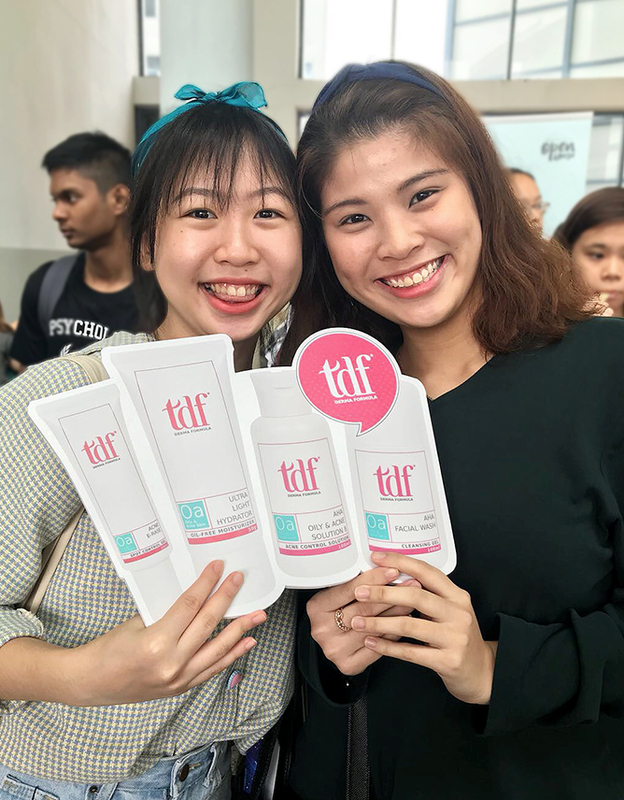 Aside from the goodie bags, we also gave away free skincare samples from Therapeutic Dermatologic Formula which has a wide range of solutions for every skin type. Whether you have oily complexion or plagued with acne-ridden skin, this dermatology brand has all your skincare woes covered. Hello beautiful! We’ve had an amazing time with everyone who popped by our booth to say hi, and of course, we weren’t gonna let ’em go without snapping a picture for keepsake. Check out all the happy faces who struck their best poses with our adorable photo props courtesy of our generous sponsors and partners! While we were busy at our booths, we also didn’t forget to soak in the Open House vibes. Each polytechnic provided an entirely different experience, so follow us as we recap what went down at the different campuses. 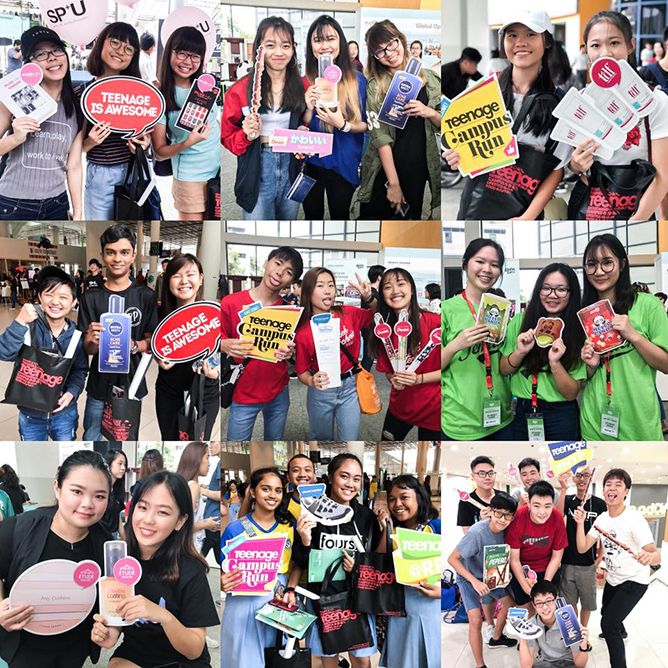 The moment we stepped into NYP, it was already bustling with potential students all eager to get a glimpse of the vibrant campus life. 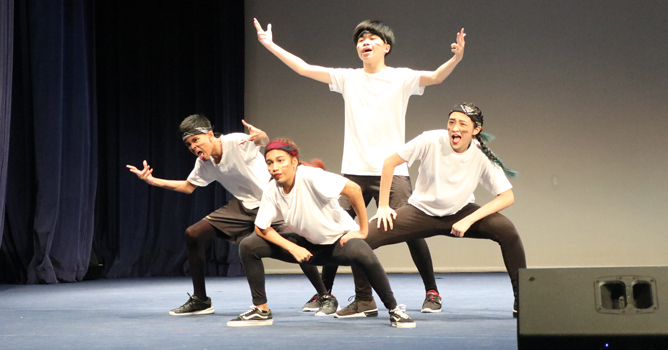 There were lots of activities going on, but the highlight of NYP Open House was definitely the explosive performances put up by NYP talents. And of course, gotta give a shoutout to our ‘lion city kia’ Shigga Shay for delivering an epic set as always! 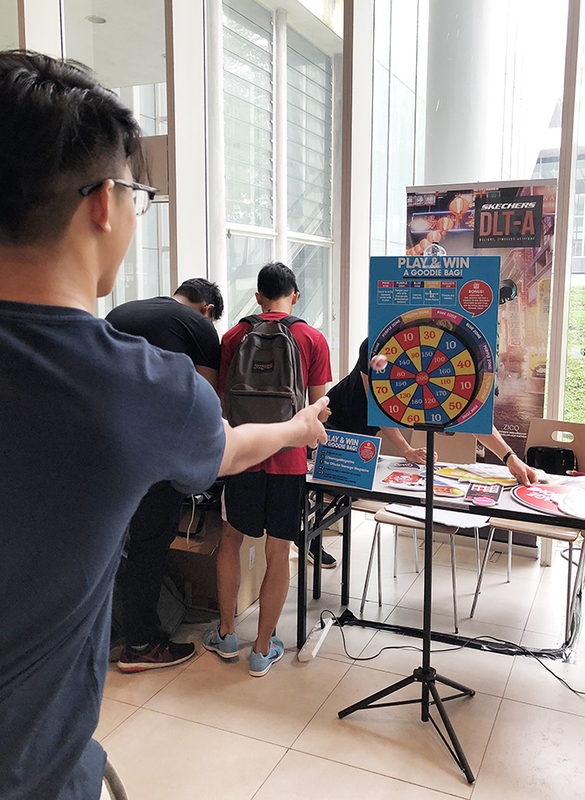 At RP Open House, there were plenty of opportunities for you to take part in activities and try out their equipment at the various course booths, which gave students a firsthand experience of what it’s really like to be an RP student. Think immersing yourself in virtual reality, piloting a legit drone, and watching robots in action! What really set SP apart is the accessibility of transport with Dover MRT right at the doorstep. Upon stepping out of the station, we were immediately greeted by a line of friendly faces ready to welcome you into the campus. And you just couldn’t help but feed off their infectious energy! From crafting chocolate, to making our own slime (it’s 2018, but we ain’t letting slime die! ), to realising our pilot dreams in an actual flight simulator, there was hardly a dull moment at TP Open House. Aside from the array of workshops available, we also got to meet TP’s social robot Bobbie while we were exploring the campus grounds. Hey TP, can we adopt him please? See you guys next year for Teenage Campus Run 2019! Heading down to the Nanyang Polytechnic (NYP) Open House? Don’t miss the dance extravaganza of the NYP Groove! 2018 finals at the NYP Open House to see which crew takes top honours. Here’s what else to expect from the big stage come 6 January! 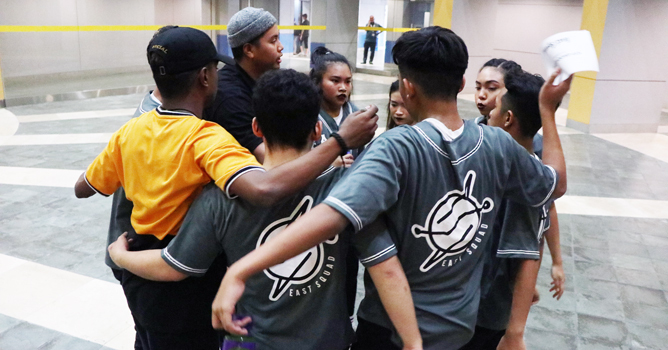 Whether it’s baseball jerseys, customised bodysuits or carefully DIY-ed costumes, any self-respecting dance crew should know the impact of matching ensembles. There’s definitely strength in formation fashion, and you won’t want to miss all the unique threads that the finalists will showcase on stage! If you think the auditions were tough, wait till you witness the intensity of the finals for yourself. All the dance crews are set to bring their A game, along with their craziest choreographies and innovative moves. With a total of 15 teams set to take the stage, catch your breath and come along for the ride – we promise there won’t be a dull moment! What we’ll see on stage during the big day might leave us in awe, but behind each performance lies endless amounts of practice and rehearsals. Lend your support to the hardworking folks who’ve put in relentless time and effort in perfecting every move. Who knows? It might even inspire you to start picking up dance as a hobby yourself! The beauty of dance is the flawless routine that requires every member to be on-point – and when a dance move is executed to perfection, there’s nothing quite like it. 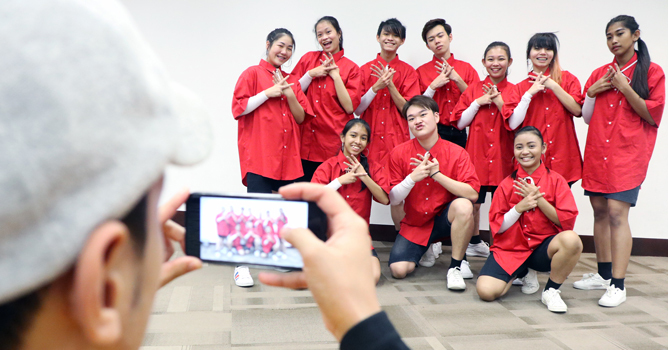 Which is why we can’t wait to see the teamwork play out among the various dance troupes and how well they can buzz up the crowd to vie for the coveted title as overall champions! 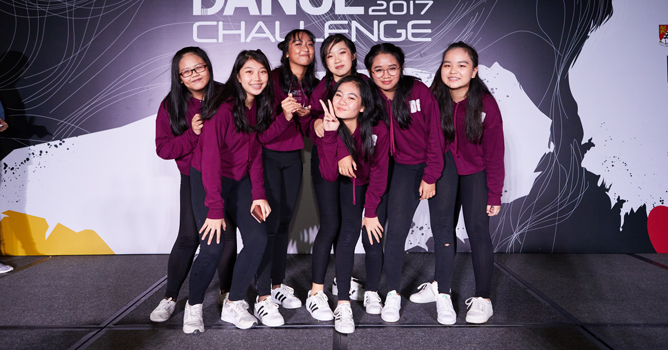 With 15 finalist crews spanning across two categories – the Secondary School category and ITE category – you could say that great things truly come in small packages; the youngest contestants are still only in secondary one! 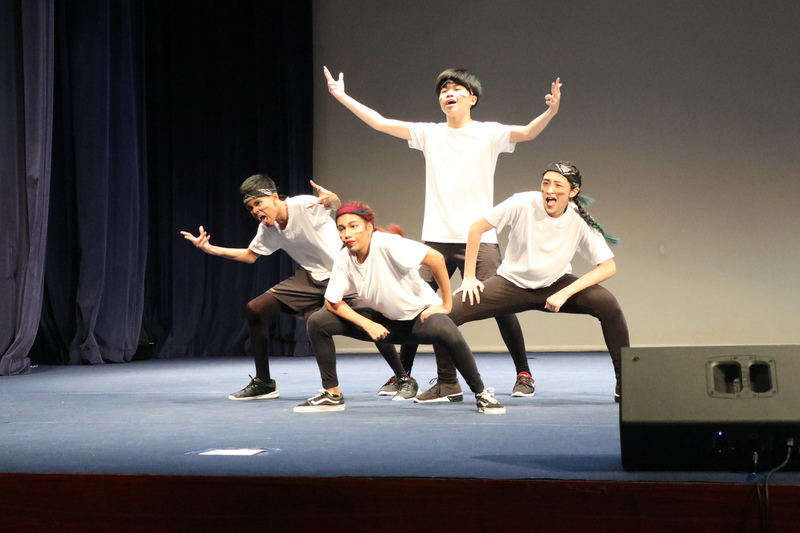 Which makes these youths’ poetry in motion that much more impressive on stage. After all, who can resist a good ol’ talent competition? And trust us, NYP Groove! 2018 will have no shortage of that! What’s a dance routine without an impressive soundtrack to accompany it? 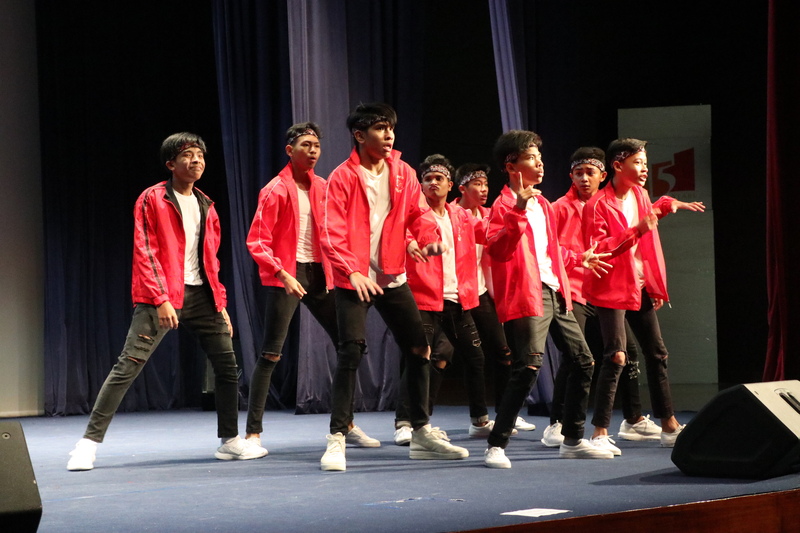 Street dance is famed for its fast pace and song selections and boy, do the contestants have a heap of surprises in store for show day. 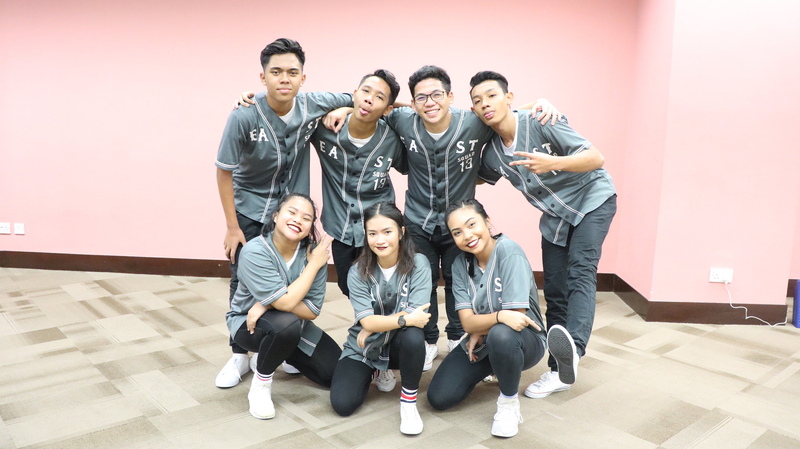 Expect mashups of EDM drops, hip-hop swag and R&B smoothness from the likes of Skrillex, Rihanna and G-Eazy to help bring forth the crews’ spectacular dance moves and leave you thoroughly wonderstruck. We can’t wait! 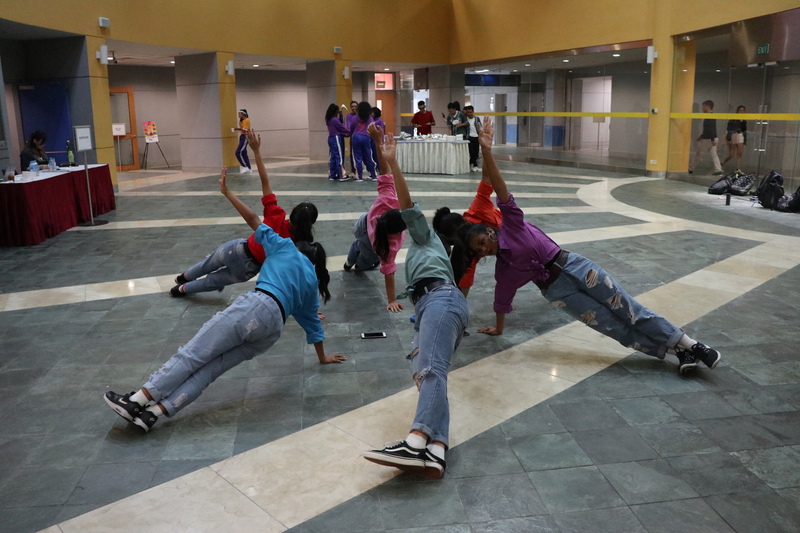 Find out more about NYP Groove! 2018 here. More related stories: Meet The Talented Finalists Of NYP! 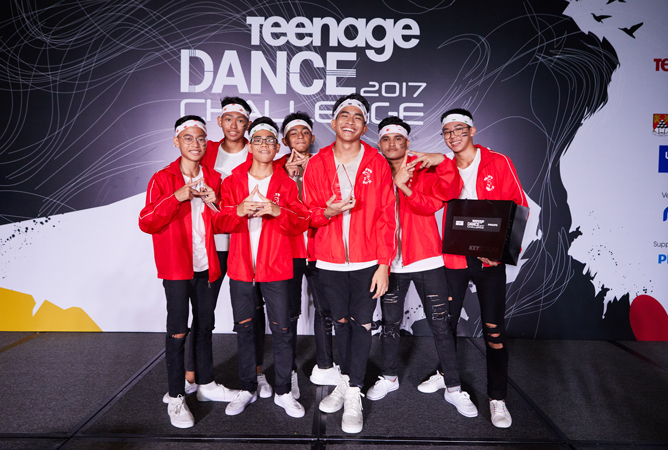 Groove 2018, 13 Winning Moments From Teenage Dance Challenge 2017, Here’s Why This Year’s Teenage Dance Challenge Auditions Might Be The Best One Yet! Just when you thought NYP Groove! couldn’t get any better, this year’s edition of the popular street dance competition sets the stage for yet another epic showdown. Here’s what you missed during the auditions! NYP Groove! 2018 kicks off with a nail-biting round of auditions, and boy was it a wild ride from the start to finish! 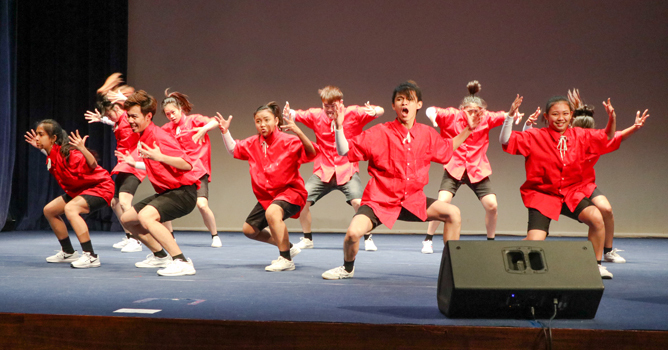 Organised by Nanyang Polytechnic in partnership with Teenage, we witnessed a multitude of talented dance crews across Secondary Schools and ITE colleges battling it out for a coveted spot at the finals. 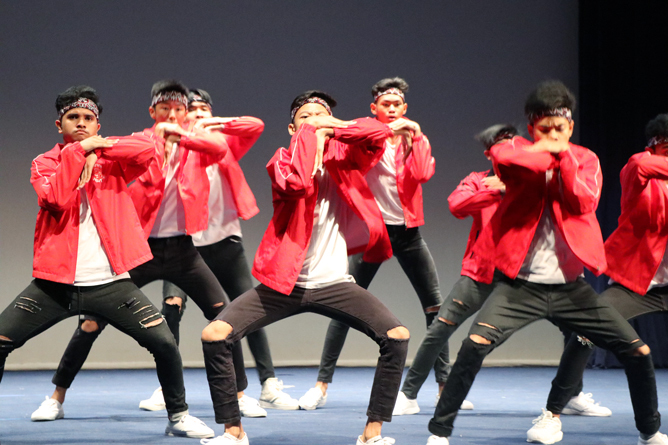 Decked out in their best ensembles and armed with killer moves, everybody brought their A-game with slick routines in a bid to impress the judges. It was a tough call, but only a total of 15 teams made it into the NYP Groove! 2018 finals. Which group will take home the ultimate crown? Head down to the NYP Open House on 6 January, 1pm to support your favourite crew and find out who will emerge victorious! Here are the finalists who have gotten through to the NYP Groove! finals. Congratulations to all 15 dance crew finalists! Want to catch these talented squads in action? Head down to NYP Open House 2018 to watch them battle it out for the top spot!